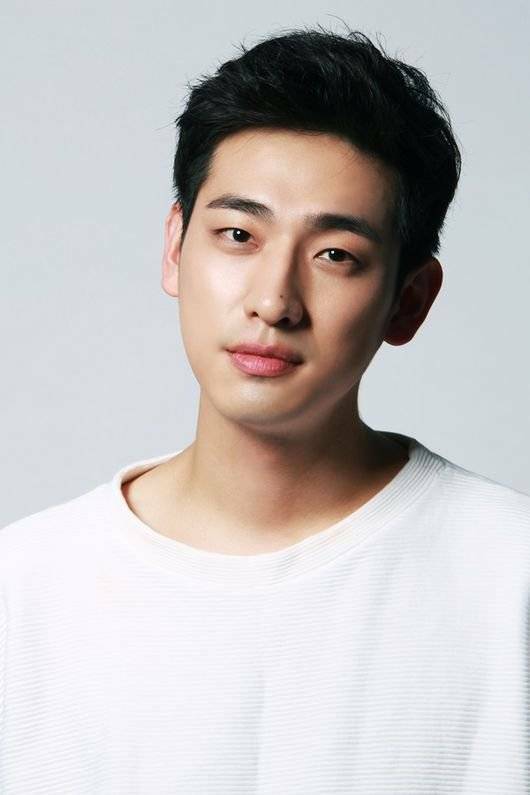 Actor Yoon Park is starring in the new KBS 2TV drama "This Is Family". This drama is about a father who attempts to reform his children by suggesting the 'Undutiful Child Case'. This drama delivers the message of "thinking dearly of the family that we take advantage of", starring Yoo Dong-geun, Kim Hyun-joo and Park Hyung-sik. Yoon Park takes on the role of Cha Kang-sim's (Kim Hyun-joo) brother and stomach cancer specialist Cha Kang-jae. Kang-jae is a conceited and cold character who doesn't have any other interest besides medical studies. Yoon Park has starred in "Good Doctor", "Give Love Away" and others as a cute, young man. Yoon Park says, "I am happy to be working with such good people and I am preparing hard for my character". "This Is Family" starts on the 16th after "Very Good Times". "Yoon Park in weekend drama "This Is Family""